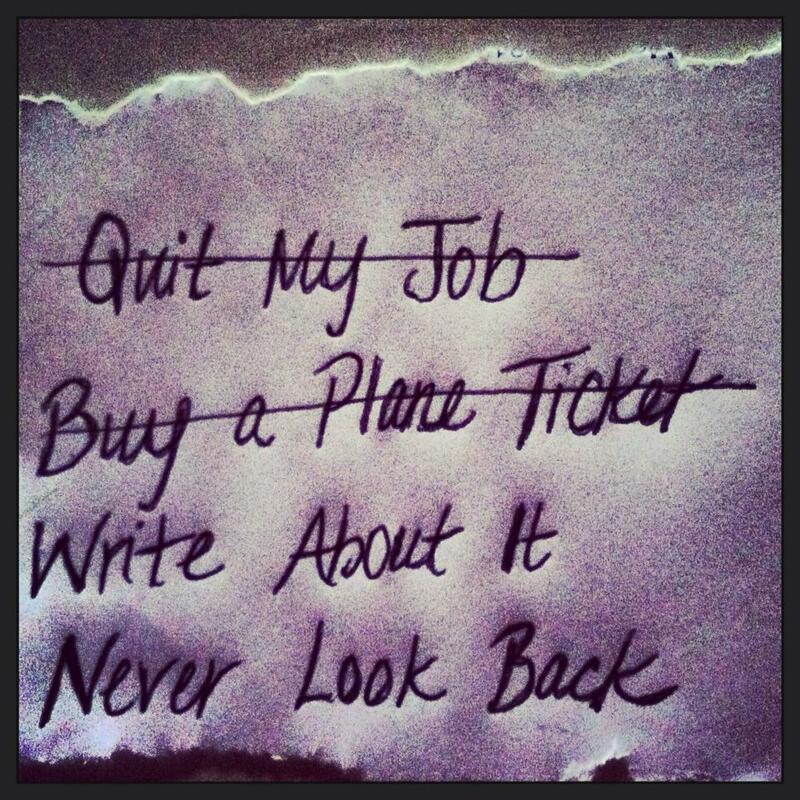 I love this post, I was in the exact same position as you five months ago and completely quit my job to travel. Daunting as it is, it’s liberating to do something challenging for yourself. I felt so connected with every word of this post.. But Matts text couldn’t inspire me much because I’ve given up. I can see myself not happy and crying away between laughters.. But family’s support is important more than the guts. Cannot collect that courage. I am not sure of your particular story or situation, but I can understand how wanting something and having the courage to take the first step are two different things, and certainly never easy. 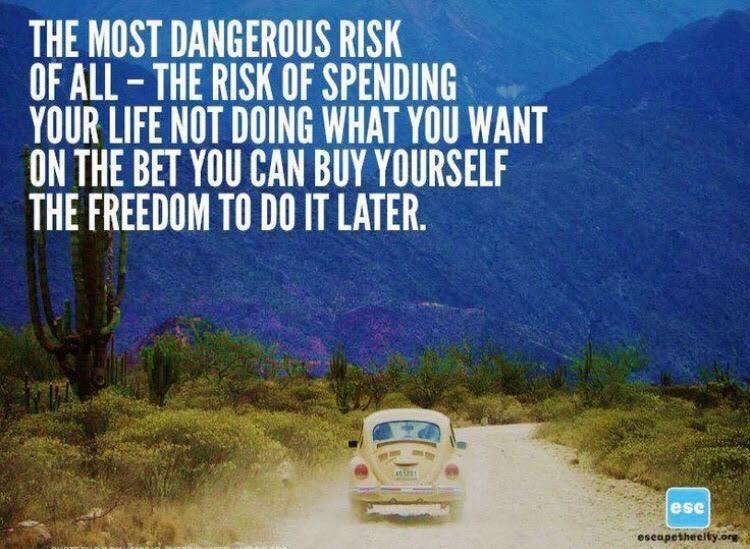 However, as the quote reads: ” The most dangerous risk of all- the risk of spending your life not doing what you want on the bet you can buy yourself the freedom to do it later” could not be more true. Whatever holds you back- money, time, fear, family etc., these reasons will not change or go away overnight, and perhaps not even in another 10 years. I would hate to see you not pursue something you want so badly, and remain unhappy. I wish you the best with all future endeavors and am here if you have any questions! How cool! I’m a little late in reading this post, and by now you’re already posting about Spain. 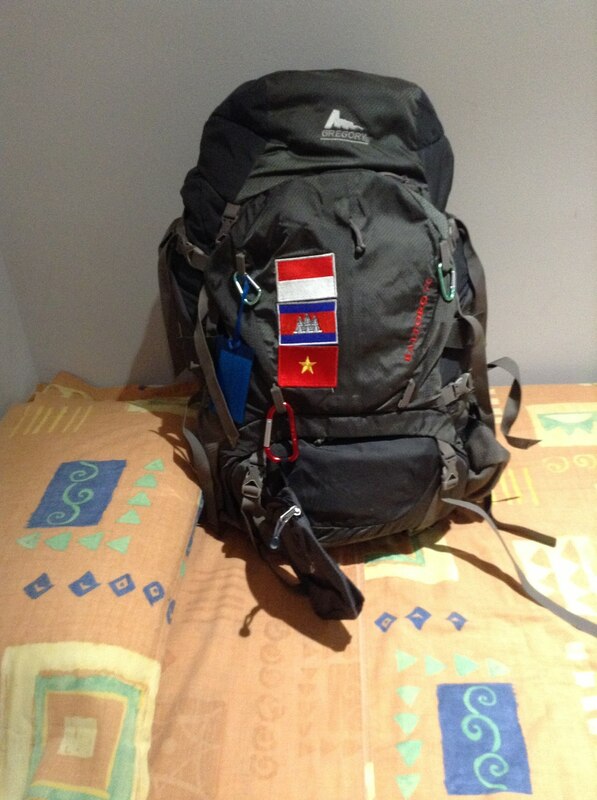 I have never heard about workaway before, but it sounds amazing – I might just have to look into when my RTW trip ends. You’re lucky you decided to call it quits to cubicle life just a mere year into working a “big girl” job – kudos to you! You have many years to explore and figure it all out! Oh, and by the way, when I quit my job it wasn’t very dramatic or anything either…hahah. Thanks so much again for following along! Workaway is an awesome opportunity, but it isn’t for everyone, so check it out! This travel journey took place actually two years ago, I am just now sharing my story with everyone and getting the courage to put my other writing (poetry, prose, etc.) out there as well. Life is useless without some excitement. Best excitement is either you leave a job or leave a country. You had both. I also did it many time in 62 years. 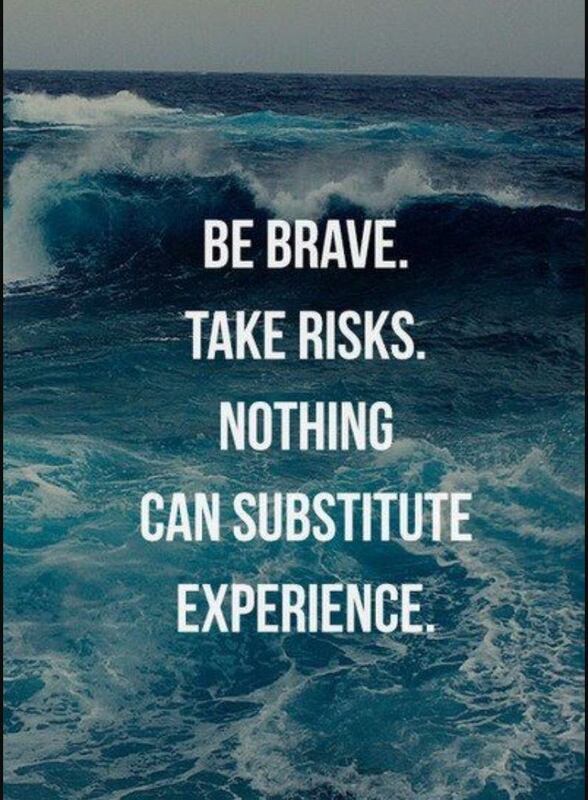 I would love to hear more about your adventures!!! I couldn’t agree more. What a wonderful thing to say! That is exactly how I saw it. If I didn’t take this chance now, when would I? I wanted nothing more than to start living, rather than merely existing. However, I knew how important it was to have a job and pay bills. But, as they say, I will be doing that the rest of my life. 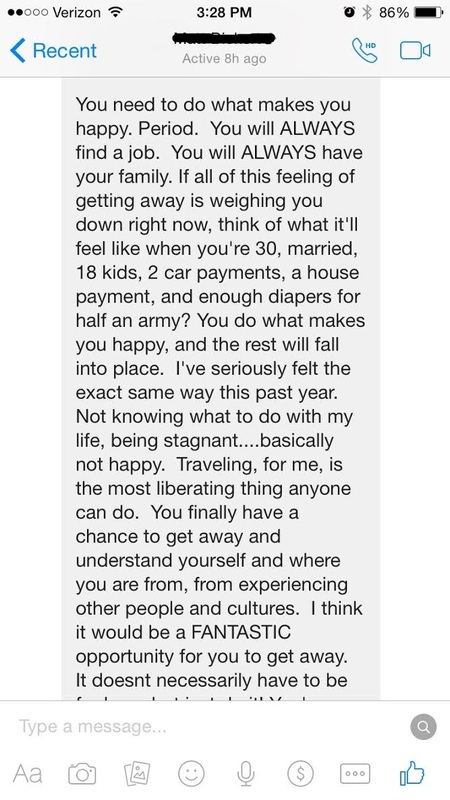 That is why I created this opportunity for myself while I still was single, without children, and not tied down with major responsibilities. hi, thanks for stopping by me and the ‘follow’ ! you made a move 20 years earlier than i did and that was bold, but happy to know you’re comfortable with it – best wishes and happy travels ! Hi Anantha, thank you for the kind words. Your story is fascinating- hopefully I’ll travel there someday!